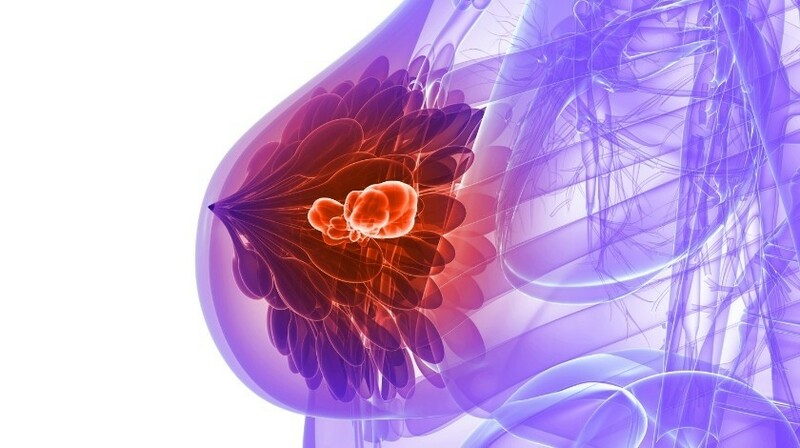 In a study published recently in Scientific Reports a multi-institutional group of researchers have uncovered a biomarker that may predict poor prognosis in African-American (AA) triple-negative breast cancer (TNBC) patients. They also demonstrated that this biomarker does not affect disease outcomes for white TNBC patients. The biomarker termed nuclear KIFC1 (nKIFC1) has previously predicted worse outcomes in breast cancer; however, its role in racially distinct TBNC patient groups is still unknown. In this study the researchers assessed nKIFC1 in 163 AA and 144 White TNBC tissue microarrays. The team discovered that high levels of nKIFC1 were associated with significantly worse distant metastasis-free survival, overall survival and progression-free survival in AA TNBCs patients, but not white TNBCs patients. The team also demonstrated that if they silenced the KIFC1 gene, it had a greater impact on the migration of the AA cells than it did on the white cells. The team speculate that their findings could lead to novel treatment options, such as KIFC1 inhibitors, to help prevent metastasis.